Life is made user friendly with ease of operating home appliances at orpat. 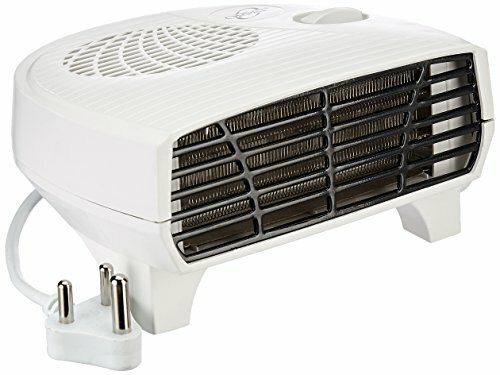 The company has diversified in to this segment of consumer durables and home appliances with a big basket of home appliances ranging from hand blender, irons, mixer grinders, toasters, ovens, heaters, and fans etc. 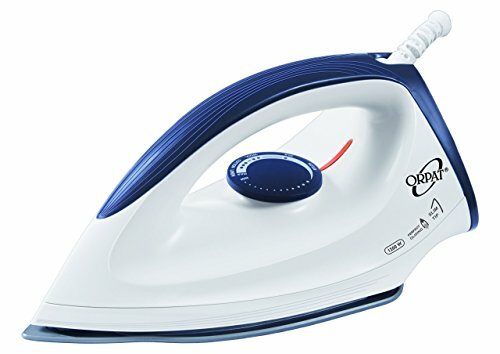 Orpat OEI 187 1200-Watt Dry Iron (White and Blue) From Amazon.in.